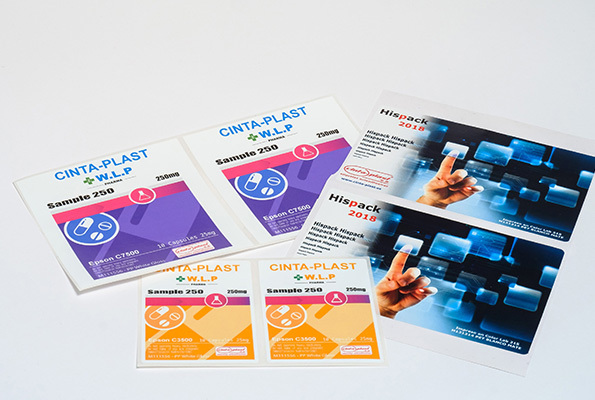 CINTA-PLAST, is a manufacturer of labels for the manufacturing industry. It is a leading company in Design and Development of Technical Solutions. 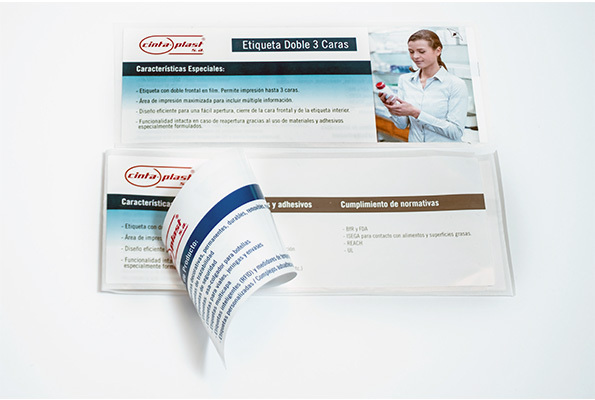 Our high knowledge in the different systems of label printing, allow us to offer our customers the best solution for each application. The possibility of integrating different productive technologies, materials and R + D + i, exponentially increase attainment of results with multiple benefits. Flexography – Typography – Serigraphy – Digital. 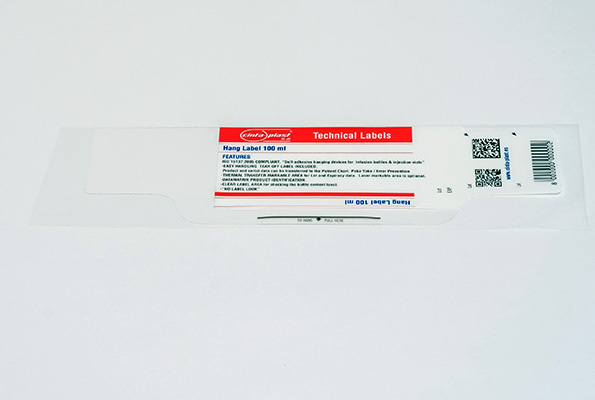 Destructible labels, removable and repositionable labels, Void labels, labels for thermal reprinting, labels for reprinting by thermal transfer, labels for laser reprinting (sheets), labels for Inkjet reprinting, labels for photoluminescent detection, numbered labels, sequential barcode labels, variable data printing labels, labels with removable parts, multilayer labels, labels for blood bags, specific labels for vials and bottles.